So did the first DLC have what I was looking for? Sadly not. Playing AoA was a strange experience for me since I loved every second of it yet felt nothing but disappointment after about three hours. The reason being that I completed the it within that time. Barring one area where I fell off a tree a few times, I only died once to each of the DLC’s two bosses, and I am far from a good player. Most of the enemies were slow and weak bird fetuses and bloated flies. The bigger Vikings were a fun challenge and I hated the Edward Scissor Hand crows guy in a good way but that was really all of the enemy variety available. The same was true of the areas: they were beautiful and interesting but so short that I felt like a traveler walking straight through the scenes rather than actually visiting them. The most that can be said is that it is more Dark Souls 3. It isn’t groundbreaking, it doesn’t change our understanding of the lore and it won’t really change the player’s experience of a playthrough. I enjoyed it, kind of like a fast-food burger, it tasted good but left me hungry and unfulfilled. But let’s forget about all f that for a moment and take a deeper look. So Ashes of Ariandel takes us to a new zone that feels similar to the Painted World of Ariamis in Dark Souls 1. The two are obviously connected in some way. We are told to show a girl the fire and so set off into the frozen world to battle baby birds and bigass vikings. There are few NPC, and those that there are have little to say, the only two of interest being the little painter girl and the nun. We run the usual gauntlet of Dark Souls, pull a lever and then go into a very well designed boss fight. Then you win and find nowhere else to go. Congratulations, you have just beaten the main boss of the DLC. Wait! That can’t be it, right? Well I wandered a bit and found an optional boss that was again a very fun fight. And then there really was nothing else. I searched online but that was everything. £12 is the listed price on Steam. When I compare it to the content of DS1 & 2’s DLCs then it comes out so far behind that I struggle to believe it. One interesting thing was that the characters kept referring to me as the Lord of Londor. I played the DLC after getting the Hollow ending but before starting a New Game+ so I am interested to see if the dialogue does change depending on your path and progression. But overall I can’t shake this feeling of being underwhelmed. Maybe somebody will discover something that will change my mind but for now I remain disappointed. 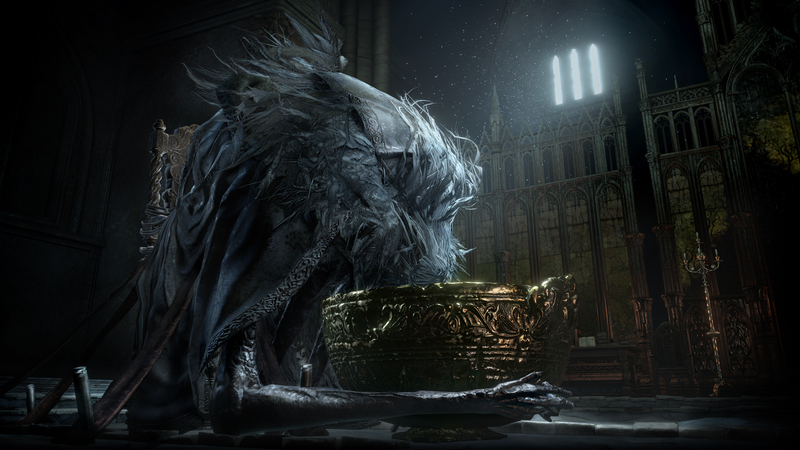 As a massive fan of Dark Souls 3 and someone who did enjoy the DLC while it lasted, I feel that it simply doesn’t offer enough content. This is especially true coming from the Witch 3’s DLC offerings that could have been full games themselves. To be perfectly honest, this feels like only half of an actual piece of DLC. There are several plot-points that are set up and left hanging, indicating close ties to the second DLC. Unless I miss my mark I would skeptically suggest that they designed a single narrative and split it to sell as two parts. FromSoftware are not usually shady so I hold out hope that I am wrong but that is certainly the impression that I get. 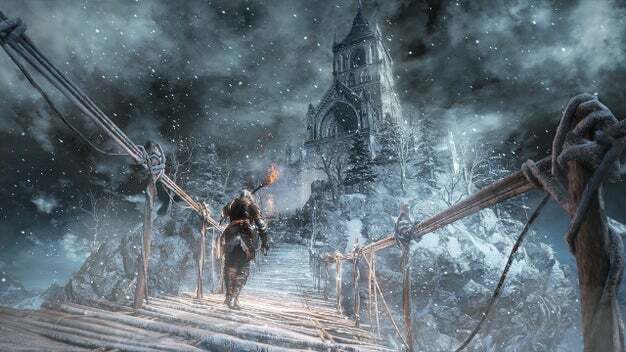 So it is with a heavy heart that I give Dark Souls 3: Ashes of Ariandel a disappointing 6.5/10. I still recommend it to any Dark Souls fan but don’t get yourself too worked up about it. ← How my Most Anticipated Game of 2016 is a Dynasty Warriors Spinoff.